These shifting conditions came at a time when the subject of water has been at the top of many discussions. The creation of a water resource management program was one of the priority issues adopted by the Kentucky Farm Bureau (KFB) Board of Directors for 2016. 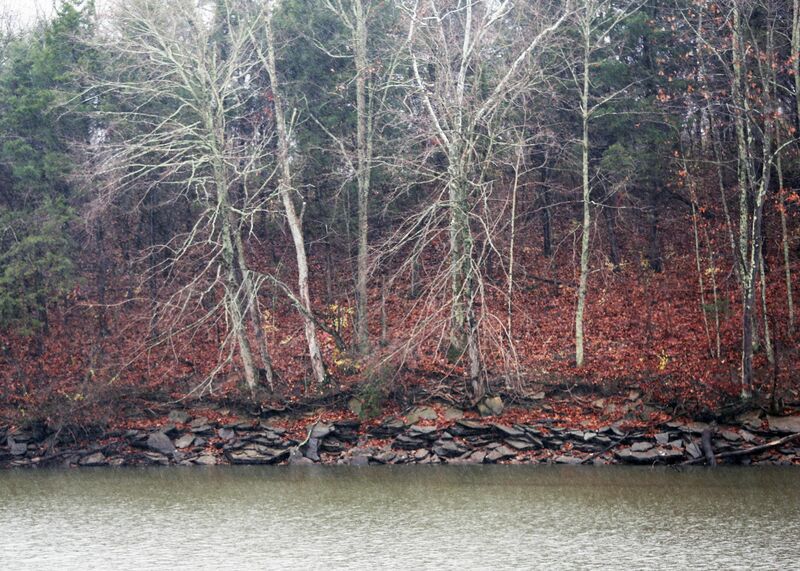 Many of Kentucky's waterways are still at below normal levels due to the dry fall. The advocacy for such a program turned to reality during the last General Assembly Session with passage of HB 529 creating the Kentucky Water Resources Board (KWRB) which is administered by the Energy and Environment Cabinet. The board will assist the cabinet in conducting research and developing recommendations to enhance the quality of water resources accessible for agricultural production in the state. KFB’s Water Management Working Group (WMWG) played a major role in getting that legislation recommended and passed, doing so unopposed in both chambers of the state legislature. Steve Coleman, chair the WMWG, retired Director of the Kentucky Division of Conservation and KWRB member said the new board has been taking note of the recent dry period in Kentucky and other states in the region. “This is not the worst time for a drought occurrence and thankfully, our growing season is over, with the exception of winter wheat and cover crops. But going into winter with a shortage of water, snow does not bring the same moisture retention as rainfall in the spring, summer and fall,” he said. Coleman added that the KWRB will be involved with multiple agencies and tracking any drought situation at all levels to the point of making recommendations to the Governor’s Office as part of the drought mitigation process in the state. Water is a subject that can bring together the agriculture community and their urban neighbors. 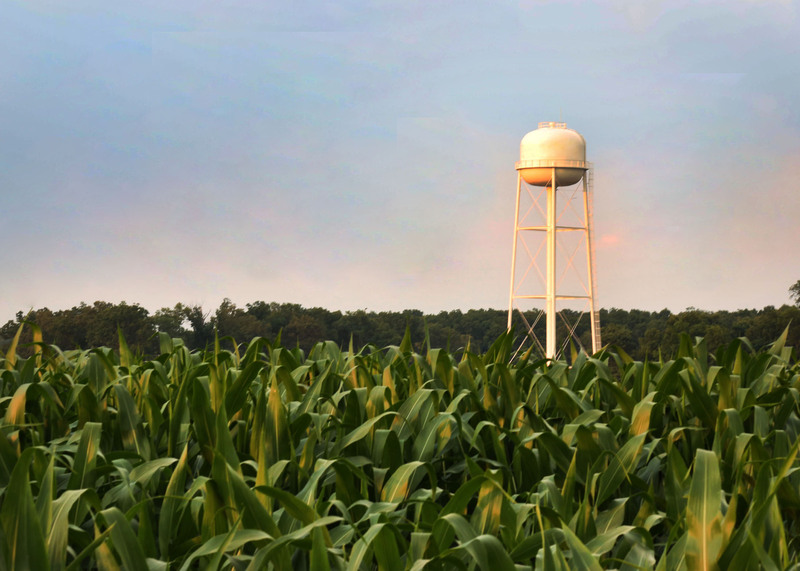 KFB President Mark Haney said while the issue of water is ever-present on the minds of farmers, it is also a subject that can bring together the agriculture community and their urban neighbors. In addition to all the proactive steps being taken in this state to help combat any issues caused by drought or other water related situations, some help from Mother Nature is always welcome. Matt Dixon, an agriculture meteorologist at the University of Kentucky (UK) College of Agriculture, Food and Environment, said while the state is experiencing below normal levels of moisture now, the longer term forecasts do indicate some help. Recent rains have helped bring farm pond levels up. He pointed out a period in November and 90 days before, when there was a rain deficit of over six inches below normal, setting the stage for more of a hydrological or long-term drought. The driest areas of the state were located in the southeastern and southcentral portions of Kentucky which were designated earlier in the fall to be at extreme drought levels. However, Dixon said rain events experienced in late November and December have helped tremendously. In fact, the last week of November saw the first significant rainfall across many parts of the state since last August which may have helped farmers dodge the weather bullet. Another rain event occurred during the first week of December that brought considerable amounts of moisture to most of the state. As of the second week into December, all extreme drought conditions in Kentucky had been rectified. But over 50 percent of the state remained at a D2 or severe drought level as of the December 13 report that came from the U.S. Drought Monitor. Before the latest rain event, there are reports of many farm ponds being dry but municipal water supplies did not cause too much concern through this dry period. Perhaps the biggest problems were associated with forest fires not only in Kentucky but throughout much of the Southeast. According to information from the UK, the Kentucky Division of Forestry estimates that, as of Nov. 22, more than 46,000 acres of woodlands had burned in southeastern Kentucky since Oct. 27. These losses are not only having an impact from an ecological standpoint but economically, as well. Jeff Stringer, extension professor of silviculture in the UK Department of Forestry said wildfires have resulted in a $1.1 million loss in timber potential in Eastern Kentucky, and this figure is mounting. “Unfortunately, this loss stays with us, as new timber does not grow overnight. It can take 50 to 70 years, at the very best, to regrow the volume and quality lost on these acres,” he said. Stringer noted that in 2015, revenues from timber harvests, primary industries such as logging and milling and secondary industries that use lumber and other primary products in manufacturing added $14.6 billion in direct, indirect and induced revenue to the state’s economy. 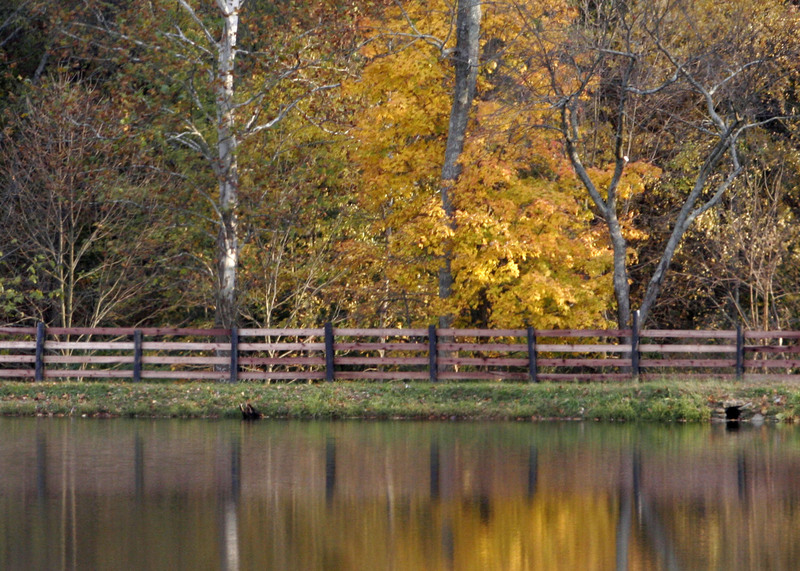 In looking toward improving Kentucky's water resources, the work of the WMWG has proven to be productive. KFB's Executive Committee recently visited Washington, D. C. to meet with the state's Congressional delegation and update them on the efforts being made in Kentucky on behalf of water development issues. KFB Executive Vice-President David S. Beck said the meetings with Congressional members presented an opportunity to inform them individually of the progress being made in Kentucky regarding water management and emphasize the importance of federal support in moving forward. “In dealing with water issues, it really is a partnership at both the state and federal levels. The timing is right to be proactive in doing things collectively and to establish projects enabling farmers to see firsthand the opportunities in capturing water to use on the farm and alleviate some of the pressures between rural and urban communities on water demands,” he said. Beck pointed out that good water management can mean the opportunity to grow the economy in that decisions made by other businesses and industries to stay or relocate to the state could often depend on the availability of ample water supplies. The Washington trip also gave KFB leadership the chance to present to each of the Kentucky lawmakers a copy of the organization’s priority issues for 2017, which includes water resources.